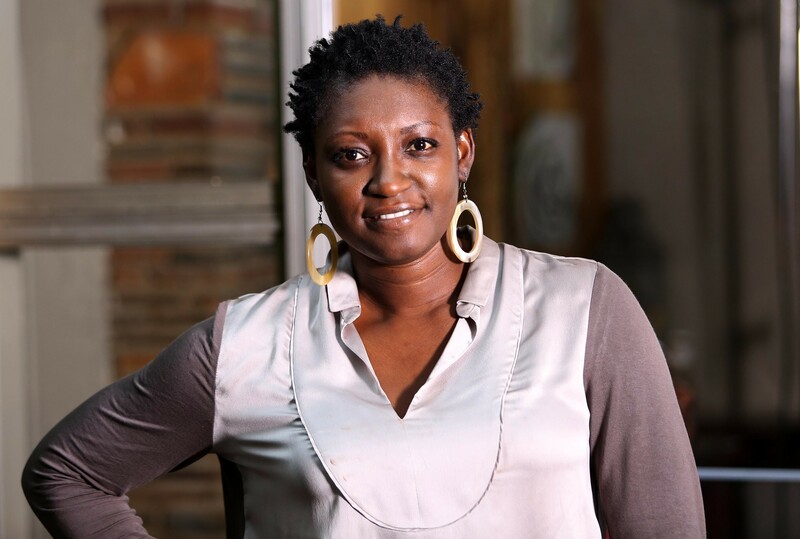 Filmmaker and the Executive Director of Black Star International Film Festival, Juliet Asante, has urged Ghanaians to get in involved in the celebration of the Year of Return scheduled for this year. In a post on LinkedIn, she noted that ‘Year of Return’ meant to commemorate 400 years of slavery, needs to be given the necessary support. “This is a beautiful thing happening. Again, Ghana has showed leadership and is doing the right thing. Giving opportunities for our brothers and sisters wrongfully taken to have the opportunity to claim back their birthright as a choice,” she wrote. She also admonished Ghanaians to be well-prepared in welcoming guest who come into the country during the period. “Ghanaians should be brought along though… when you invite someone home, they should have a warm welcome. For this to happen, the people in the house should know the guest is coming, they should accept that the guest is coming… they should prepare for the guest… and then the guest will want to stay… anaa? … this is too important an event, and it must be done right,” she added. Finally, Juliet stated she was expecting the right education to be done for the general public as regards the celebration. “We look forward to the education and engagement that will precede,” Juliet stated. The President Nana Akufo-Addo has declared 2019 ‘The Year of Return.’ This marks 400 years since some Black Africans and Ghanaians for that matter were shipped as slaves to foreign lands.